It’s a six-minute double header this week on AppMinute 205, with Mike Breed and Nemo giving a total of five in-ear headphone reviews. Prices range from $30 to over $120, and all five are recommended for listening. What’s your budget? 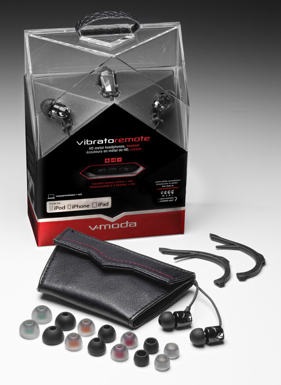 Spend a little, a bit more, or a nice chunk of change and get quality earbuds for your listening. This entry was posted in AppMinute Podcast and tagged in ETYMOTIC HF5, SKULLCANDY 50/50, V-MODA Vibrato.